Each summer, millions of children complain, "There's nothing to do." 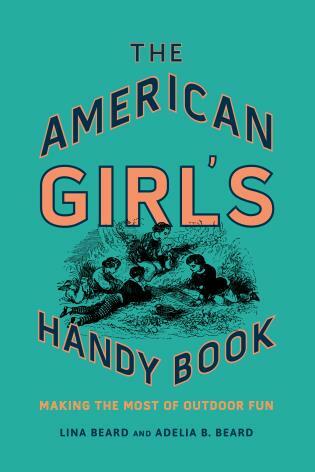 Originally published in 1889, The American Girl's Handy Book resoundingly challenges this age-old dilemma by providing a huge number of ideas for fun and instructional projects for young girls. 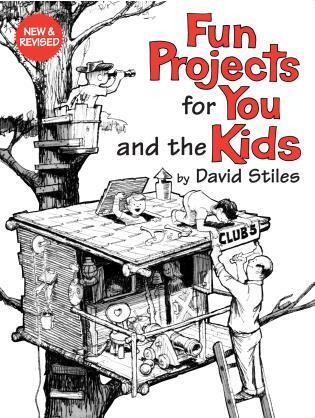 It includes plans for April Fool's parties and jokes, transplanting wildflowers and preserving or pressing them, Easter games and activities, instructions for making a lawn tennis net and the rules of the game, how to make a hammock, corn husk and flower dolls, instructions for making various fans, Halloween parties, making a telephone, painting in water or oil colors, making models in clay and wax, making picture frames, and suggestions for winter games and activities! 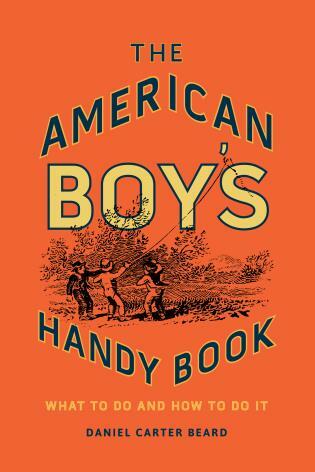 As with its companion, The American Boy's Handy Book, the girl's book is divided into seasons ensuring fun will be had all year round.